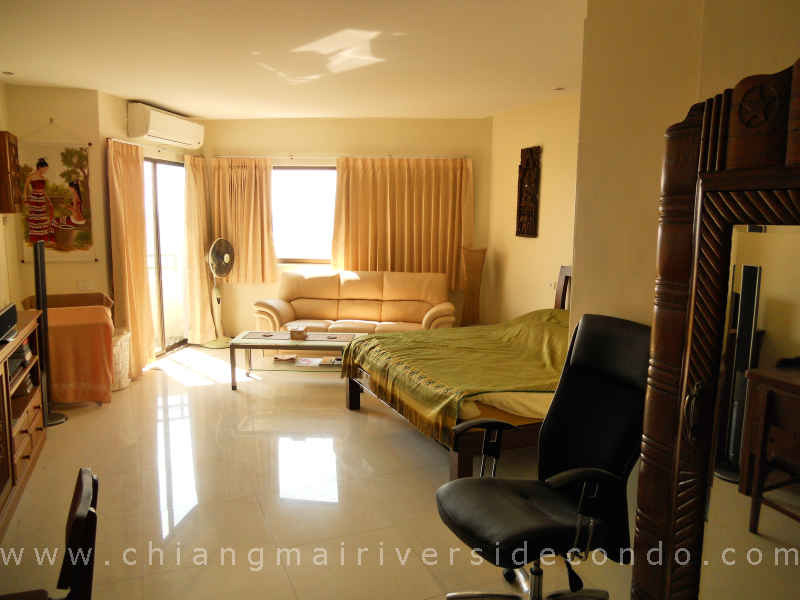 Chiang Mai Condo, Elegance and Views at Riverside Condo. 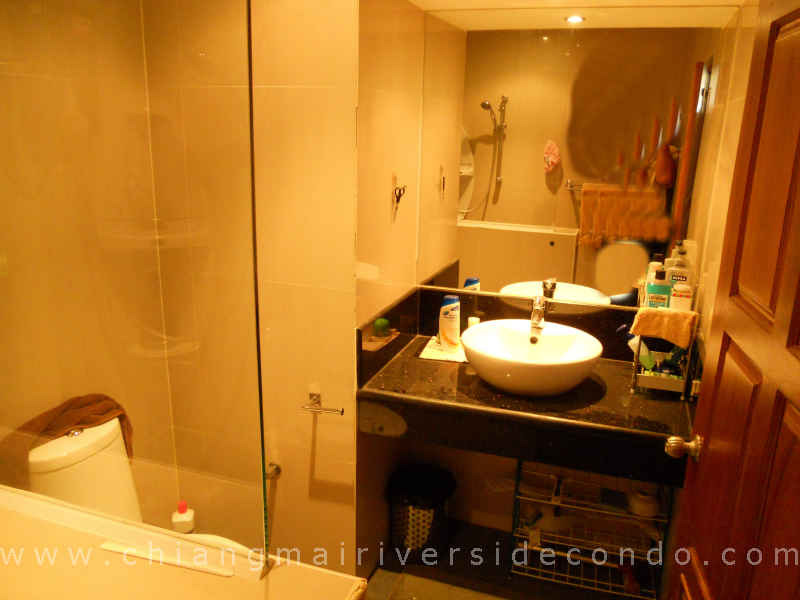 Chiang Mai Condo with Elegance and Views at Riverside. is to describe this new condo on an excellent high floor. It offers superb finishes and relax architecture. 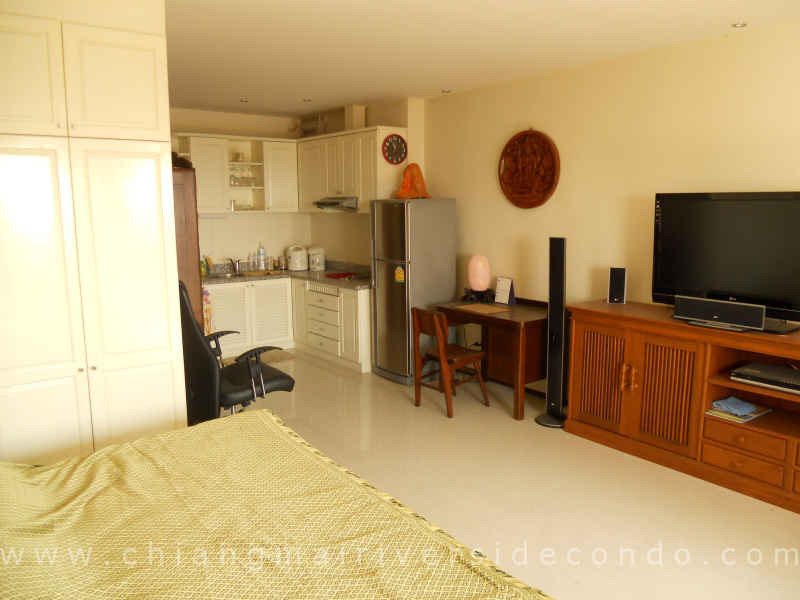 Open kitchen and a living room looking to the West and the Ping River. This is a magicial condo for the buyer who expects only the best.